For many military veterans transitioning into civilian life, it can be pretty difficult translating all of those military skills into civilian applications. This becomes especially apparent when you have to write a resume. Civilian employers love to see military experience on a resume. These elements indicate a presence of self-discipline, structure, leadership, and motivation in the individual. However, there is always a problem with presentation. How do you list all of your military skills and experience jargon-free and in an accessible fashion, without having the reader’s eyes glaze over? Many employers will have a difficult time understanding military terms and codes, and with applicant resumes piling up, they are likely to skip over resumes that don’t readily present the information they need. Not to worry though, there are ways to translate your military skills into civilian skills and appeal directly to civilian businesses. We’ll show you how to list military experience on a civilian resume and get the attention of hiring managers everywhere. When you put military experience on a resume, your first order of business is to convert all of the military jargon into skills and experiences that appeal to the hiring managers in your chosen field. Though recruiters love candidates with military training, they don’t want to spend a lot of time sitting in front of your resume trying to figure out exactly what skill sets you are talking about, and whether those skills will be useful in their particular field. For example, First Sergeant and Commander are both impressive titles, but only someone in the military is going to immediately know what those positions entail. A civilian employer may only have a vague idea of what those titles mean, so it is up to you to translate for them. A First Sergeant is very similar to a Personnel Manager, and a Commander is much like a Senior Manager, so you can use those titles in your resume to catch a hiring manager’s eye right away. There are plenty of useful military to civilian translators available on the web, so make use of them to translate your own position into a civilian occupation. This makes it much easier to display military experience on a resume without confusion. Some titles, like Commissioned Officer in the Air Force, don’t have immediate translations, but you can still argue that they provide essential skills like leadership and management. Be sure to steer clear of acronyms. If you really want to reference something that usually comes in acronym form, think about how it translates to civilian life. Further, you won’t want to use military codes like base or ship codes. Besides translating titles and military jargon, just how to list military experience on a civilian resume may elude you. 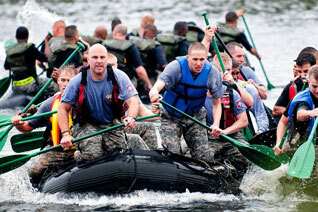 What about your experience demonstrates you have what it takes for the civilian position? What types of skills are hiring managers looking for exactly, and did you pick them up throughout the course of your military service? For civilian employers, military experience on a resume looks the best when it communicates translatable skills that are appropriate to the workplace. There are plenty of military occupations that translate right away, such as a mechanic, barber, cook, or medic. But what about combat and leadership roles? 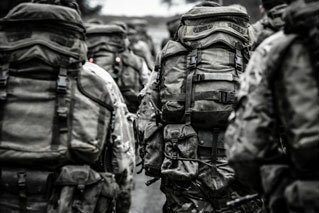 In most cases, it is a good idea to shy away from discussing specific combat or logistics experience, and instead, present key transferable skills and experiences that you took away from your role. Hiring managers are looking for candidates with initiative, self-discipline, and ambition. Did your military experience instill these attributes in you? If so, emphasize how that is the case. Leadership positions are a major plus. If you led a small group or unit, you can certainly demonstrate that you have key leadership skills, and can organize and motivate others to get the job done. Higher ranking positions often involve delegating tasks to others and managing larger teams. If this is you, be sure to highlight those abilities if they apply to the job. When thinking about the language you want to use when you put your military experience on your resume, be sure to take a look at the job description for the position for which you are applying. What keywords do you see? Does the employer list “team player,” “multitasker,” “hard worker,” or “excellent motivator” as desired attributes? Be sure to use this language when you are writing your resume. So now you have all of this great translated military experience to put on your resume. How do you organize it all to appeal immediately to a hiring manager? Where does everything go? There are a couple of ways to do this. You just have to choose the way that both works with your history and experience, and organizes the information you have in the most clear and readable manner. One popular method is grouping your experience under a given category like Leadership Experience, and then listing your positions by date, with the relevant experience and skills acquired in bullet points underneath the position. Another popular method is to create a separate section called Military Experience, similar to your work experience section on a basic resume. Here you can list your positions in reverse chronological order, along with titles, dates, and locations. Under each position, you can bullet-point your acquired skills and relevant experience for the job. You can create a separate section to list your honors and achievements, and many people create a separate Skills and Training section to showcase additional technical skills. 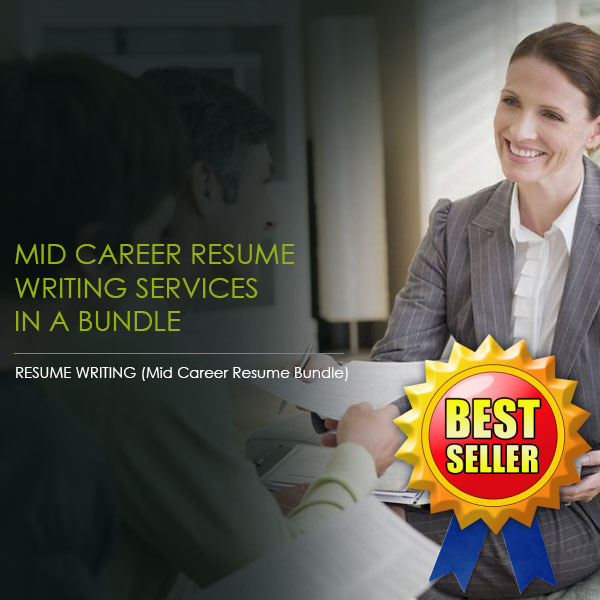 Don’t forget to write a career summary for the job position you are looking for, as well as a cover letter. Both of these pieces should make use of your military experience while emphasizing transferable skills, using as many employer keywords as you can. Now you have a basic idea of how to put military experience on a resume. Remember to translate jargon and technical titles, and frame your transferable experience so it is appealing to the specific employer to whom you are applying. If you are looking for more in-depth assistance on how to list military experience on a civilian resume, reach out to Resume Pundits today. 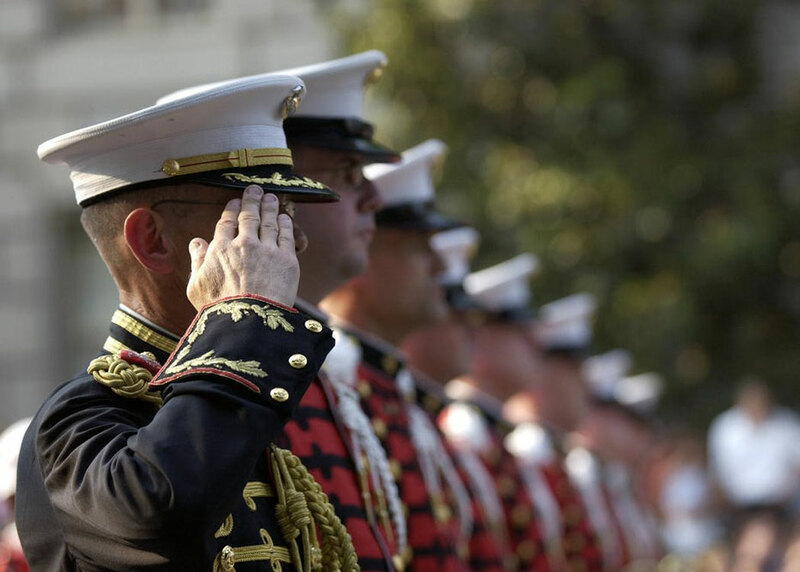 Our expert resume writers have extensive experience putting military service on a resume for civilian positions, and they can help you appeal directly to any hiring manager.